Do you know how to speak for leadership? 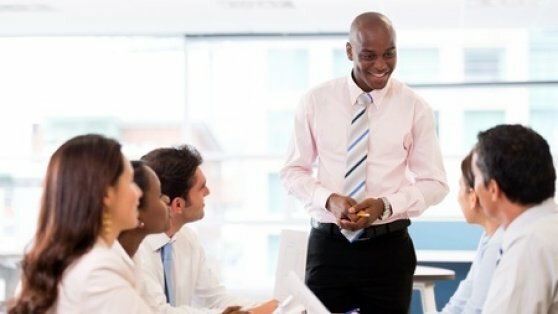 Learn these 5 essential speaking techniques for leadership skills that will give you maximum influence and impact! "I see it is said that leaders should keep their ears to the ground. All I can say is that the British nation will find it very hard to look up to the leaders who are detected in that somewhat ungainly posture." Ungainly or not, Churchill knew a thing or two about leading. 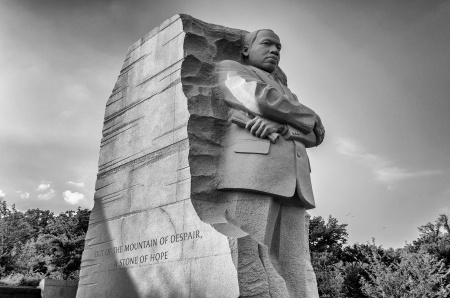 Through his vision, personal example, and fearlessness during his "lost decade" of the 1930s and World War II, he set a high standard for anyone who aspires to lead others. Of course, he remains a great historical figure not only because he knew how to act like a leader, but how to speak as one. Want to achieve influence and impact in your own presentations? Discover how to build credibility and trust, use body language to support your message, and unlock your natural talents as a communicator. Download my FREE E-BOOK FOR LEADERS, "12 Easy Ways to Achieve Presence and Charisma." In this article, I discuss 5 essential techniques of speaking as a leader. 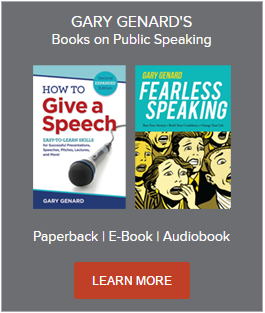 You’ll also find examples of great speakers who exemplify these techniques, and links to speeches they gave that show those approaches in action. Even though each of these speakers is a historical figure who spoke on a national stage, the techniques are the same ones you can use in meetings, speeches, and presentations of all kinds. Read, enjoy, and go change your own world! 1. Know Your Audience's Needs. Ordinary speakers deliver information. Leaders match information with the needs and desires of others who share their vision. Persuasion, enlightenment and inspiration require engaging not only the minds but also the hearts of listeners. The desire to lead is the desire to serve others. 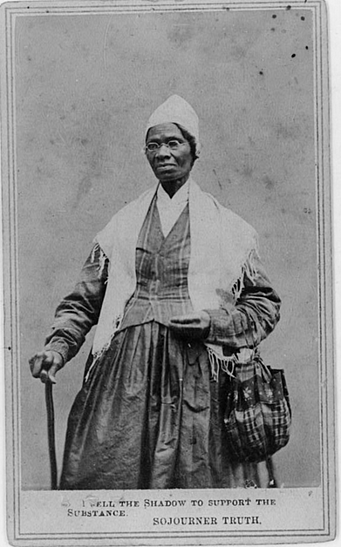 Nowhere is this more evident than in Sojourner Truth’s “Ain’t I a Woman?” speech—a talk “now recognized as one of the most famous abolitionist and women’s rights speeches in American history.” Speaking in 1851 at the Women's Rights Convention in Akron, Ohio, this former slave uses the simplest language imaginable to assert her own human dignity, and to add her voice to a new cry for freedom resonating with increasing power throughout the United States. Read the speech itself here, along with the effect it had on Sojourner Truth’s audience. 2. The 3 Cs: Have a Clear, Concise, and Consistent Message. On November 19, 1863, at a ceremony at once civic, military, and spiritual, famous orator Edward Everett spoke for two hours at the dedication of a Union cemetery during the American Civil War. The next speaker, President Abraham Lincoln, spoke for two minutes. He uttered ten sentences consisting of 271 words. And yet Lincoln's address is the one we remember: " . . . that government of the people, by the people, for the people, shall not perish from the earth." Clear, concise, consistent—the Gettysburg address might have been invented as an illustration of that description. Here’s more on how to be a clear, concise, and compelling speaker. It’s also interesting that, twelve years after Sojourner Truth’s “Ain’t I a Woman?” speech, Lincoln delivered an address that combined a similar brief length with great historical impact. Remind yourself through this link of the beauty of the Gettysburg Address. 3. Develop a Powerful Voice. Consider a leader’s physical voice. It’s not volume and projection, or even beautiful resonance we respond to most strongly. Far more important are the uniqueness and courage embodied in that voice. 4. Use Effective Nonverbal Communication. Ever ask yourself why a dynamic leader's speeches burn themselves in our consciousness? The words we hear—and our emotional response—are certainly factors. But so is what we see. Leaders not only sound powerful; they look powerful too. It's certainly a reason, if you speak as a leader, to learn the 5 key body language techniques of public speaking. Speaking of body language, you may have noticed that I didn’t write the heading above as "Use Effective Body Language." Movement and gestures matter; but so do pauses and silence, timing, and an awareness of the nonverbal signals the audience is sending your way. 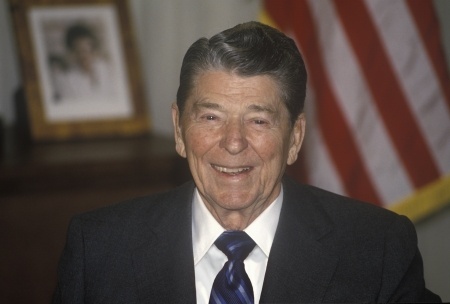 A master at using nonverbal communication for leadership was Ronald Reagan. Interestingly, Reagan wasn't much of an actor. But he honed his craft for the role of a lifetime as the American president, a part he played to perfection. Here he is on video, in his "Berlin Wall" speech at the Brandenburg Gate in West Berlin on June 12, 1987. 5. Be Action-Oriented in Your Speeches as a Leader. At the height of America's "space race" with the Soviet Union in May 1961, President John F. Kennedy spoke to a joint session of Congress. 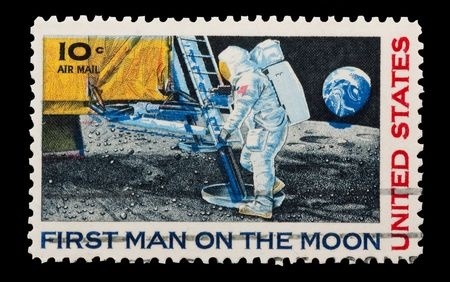 In that address, he boldly declared: "I believe that this nation should commit itself to achieving the goal, before this decade is out, of landing a man on the Moon and returning him safely to the Earth." That declaration was certainly audacious, considering how far behind the Soviets we were in the space race. Yet we achieved that goal on July 20, 1969, the day Neil Armstrong walked on the moon. As a leader, you should follow Kennedy's example by aiming for action from your listeners. It's one of the best ways—sometimes the only way—to measure the success of your speeches and presentations. Watch and listen here to an earlier America shooting for the moon. Using the five techniques above will combine an understanding of your audience, your delivery skills, and a vital message aimed at leading your audience to action. Like Churchill, they will help you keep your ears to the ground, while like Jack Kennedy, you aim for the stars.